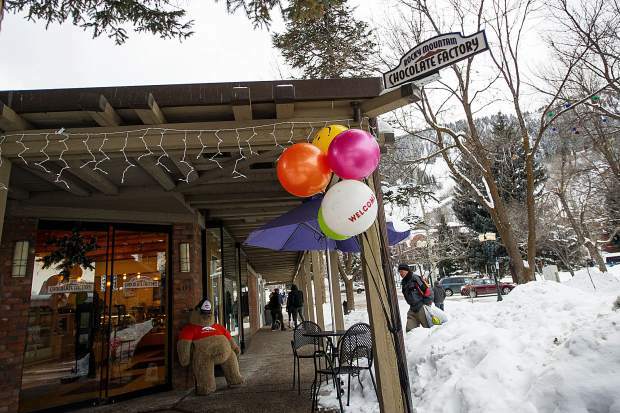 The chief operating officer of Rocky Mountain Chocolate Factory said Thursday that the longtime Aspen shop will close in March because the landlord won’t renew its lease to make way for a Starbucks coffee shop. 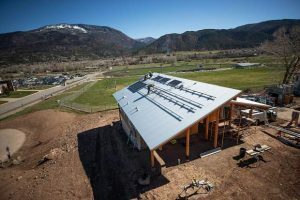 “We were contacted by the landlord in a written letter that said they were regretfully not renewing our lease, and that they’d given it tremendous amount of thought and that it would be in the best interest of the Aspen community if they booted out Rocky Mountain Chocolate Factory and put in another Starbucks, despite the fact that we have been in Aspen since 1982,” said Bryan Merryman of the Durango-based company in a telephone interview. 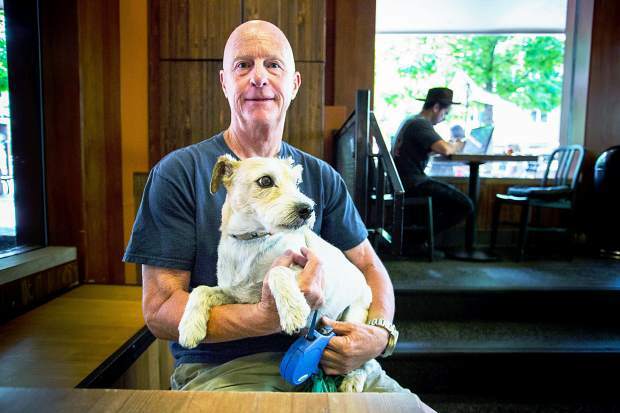 In a follow-up interview, Gold said he expects the Starbucks store, which will be run by a franchisee and not directly by Seattle-based coffee company, to open in the early summer. Gold and commercial property broker Karen Setterfield confirmed Starbucks has signed a lease for the location. 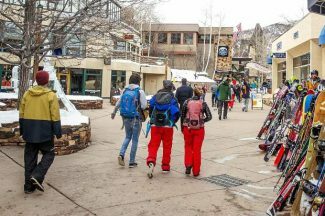 Merryman said the Aspen and Snowmass locations weren’t big profit-turners, but they were important to the company’s big picture. Rocky Mountain Chocolate Factory paid roughly $9,000 a month in rent for its Aspen space, he said. 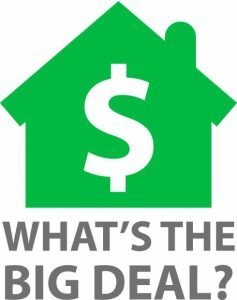 A publicly traded company, it has hundreds of locations throughout the United States, as well as in Canada, Panama, the Philippines and South Korea. The shops are either corporate-owned or run by franchisees. The company was founded in 1981.